To arrange a booking, or for more information, please contact Lisa Baker at lisa@waegwoltic.ca, or by phone at 902 429 2822 (ext. 0). 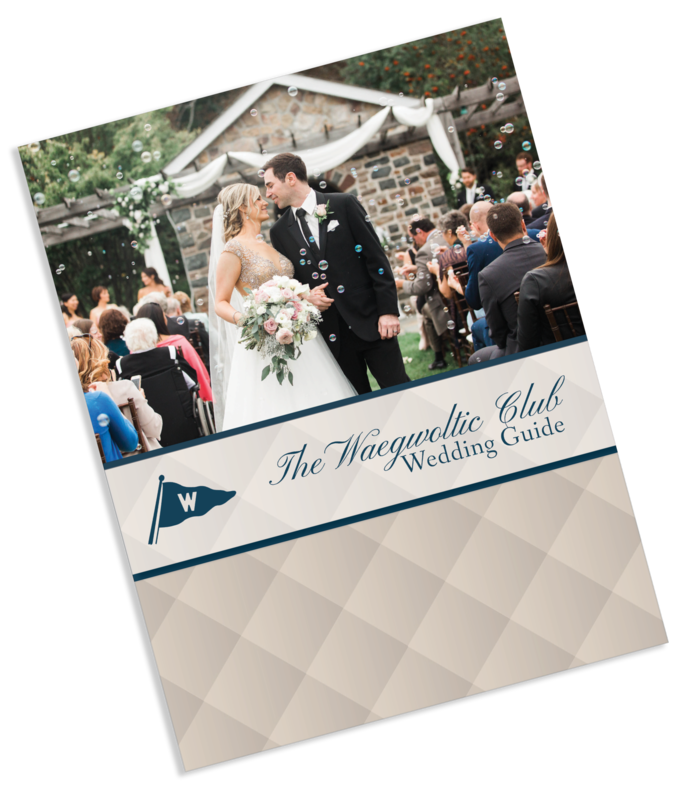 CLICK HERE for our Wedding Guide! 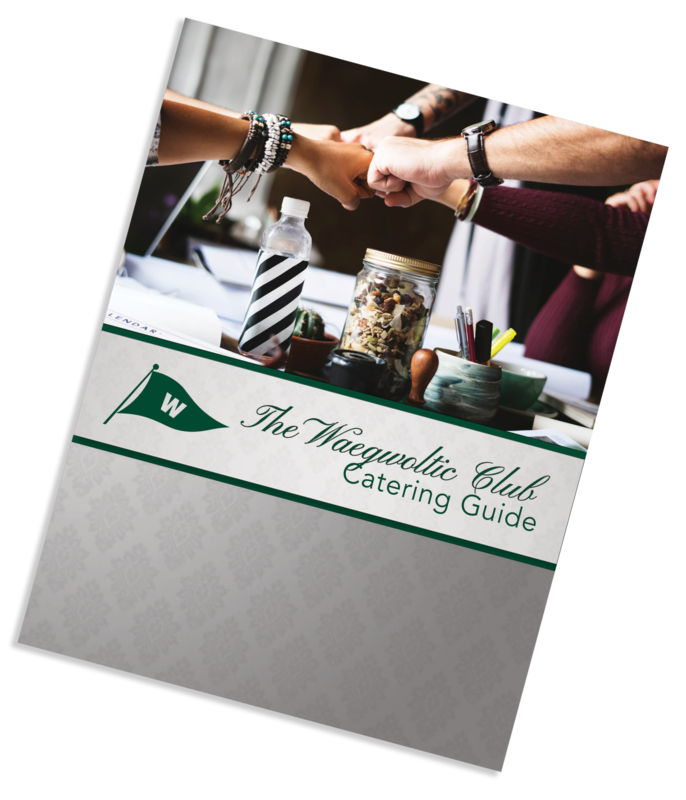 CLICK HERE for our Catering Guide!